The sonnets of Petrarch present the modern reader with a complex challenge. Celebrated over the centuries as a landmark in the poetry of love, these sonnets at first reading feel mannered, repetitive and remote from reality. We have been told repeatedly that Petrarch, along with Dante and Boccaccio, forms part of the triple crown of early Italian literature, and that his influence on other poets throughout Renaissance Europe was paramount. Yet a first approach to his poetry is likely to leave an impression of empty formalism and, frankly, of monotony. It is almost certain, however, that a deeper acquaintance with Petrarch’s sonnets will reverse this response. The more we re-read the sonnets, in the original Italian and in the various translations, and the more we understand how they came to be written, the greater our interest in Petrarch will become, as will our recognition of his power and originality. The truth is that Petrarch offers us a deeply considered poetic experience, but the idiom which he perfected was later so much copied and debased that we have now to feel our way through it to the heart of the poetry. 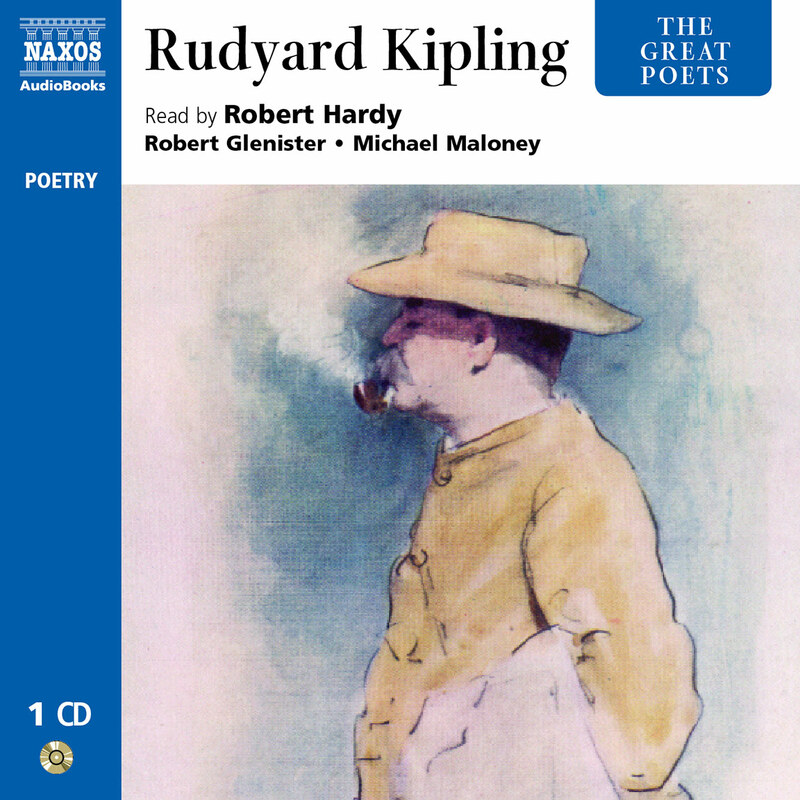 That poetry is on one level a record of intense personal feelings, and on another level a series of intellectual reflections on those feelings. 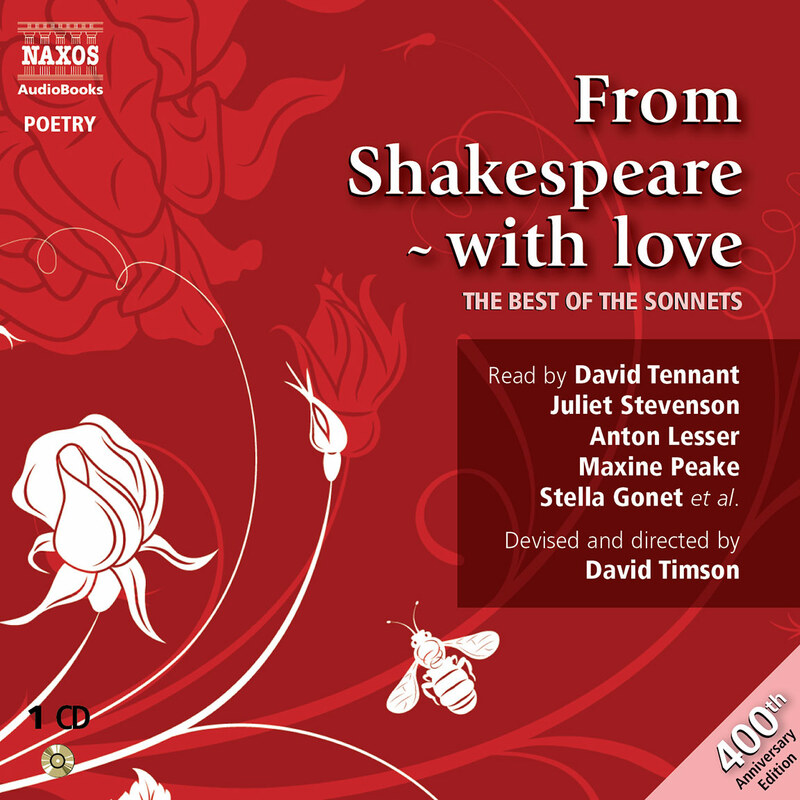 The sonnets form a kind of psychological journal, which was remarkable in its time and which today offers a sharp and fascinating challenge to our modern conceptions of love. Francesco Petrarch was born in Arezzo in 1305, the child of a Florentine lawyer. At the age of eight he was taken by his family to Avignon, where his father was employed in the work of the Papacy in exile, and much of his early life was spent in Provence, either in Avignon or in an idyllic rural retreat in the Vaucluse. He was destined for the law, but was drawn from the first to literature and scholarship, and he therefore entered the Church. He was never a working priest, but he took minor orders, which enabled him to hold ecclesiastical posts, sinecures arranged for him by powerful friends, among whom he numbered kings, princes, cardinals and bishops. Petrarch was a brilliant Latin scholar, and the greater number of his works in poetry and prose were in Latin. For his philosophical works he is considered the founder of Italian humanism, and it was for his Latin poetry that he was crowned Poet Laureate in Rome, on Easter Sunday 1341 – an occasion stage-managed by his influential friends. This event secured his fame as the most renowned scholar-poet in Europe. We know from his own statements that Petrarch was in love with the idea of fame and greatness, to be achieved through poetry and scholarship. By far the most significant event in his inner life, the event which would define his identity as a poet and confer on him the immortality he desired, occurred on Good Friday 1327, in a church in Avignon. Here he first saw the woman with whom he fell instantly and irretrievably in love. Who this woman was, we have no idea. Petrarch calls her Laura, which means breeze or wind, and several of the sonnets are built around puns on this word. Many commentators have suggested that she never really existed, that she was a mere symbol of love and poetry. Others, on the flimsiest of evidence, have attempted to construct fanciful biographies of her. Petrarch affirmed vehemently that she did exist, and soon after the fateful meeting he began to compose the long series of poems devoted to her, which occupied him for more than 40 years. 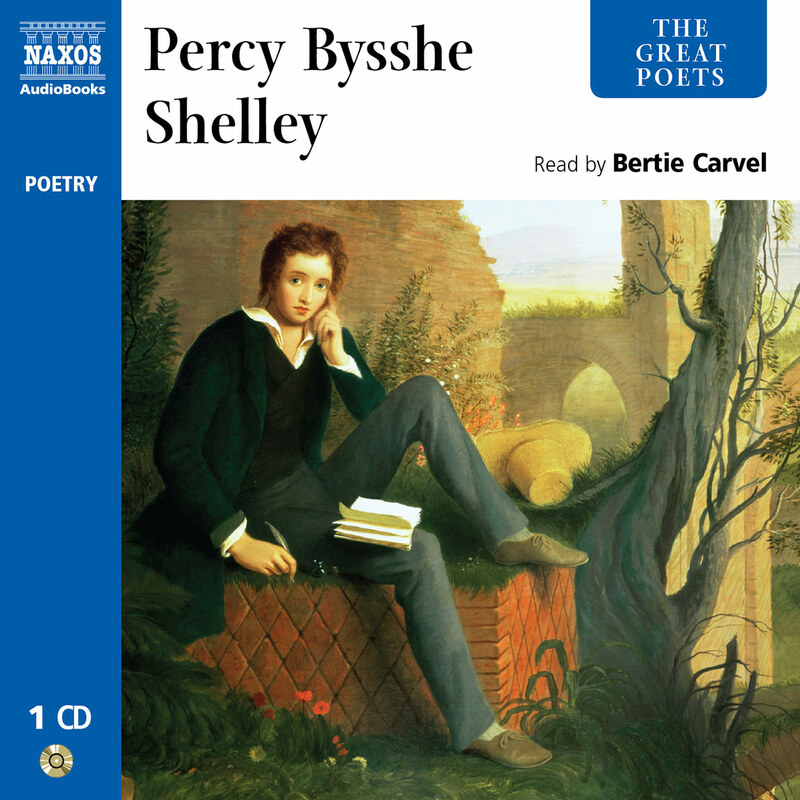 These poems were partly but not wholly published in his lifetime, and Petrarch called them rime sparse, ‘scattered rhymes’, but they are also referred to simply as canzoniere, the normal word for songs. 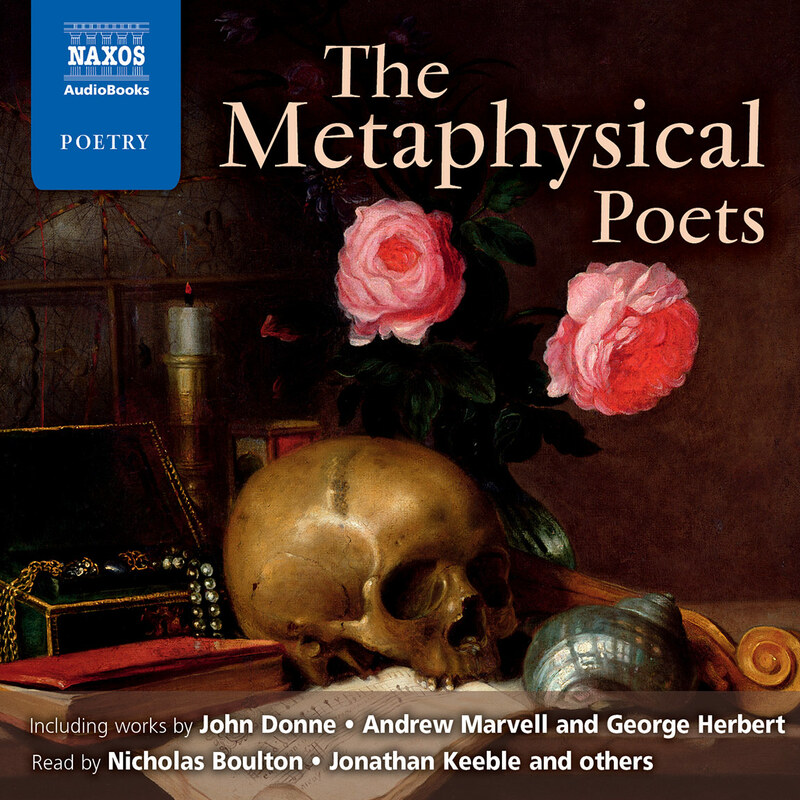 The majority are sonnets, but there are some longer poems employing other verse forms. 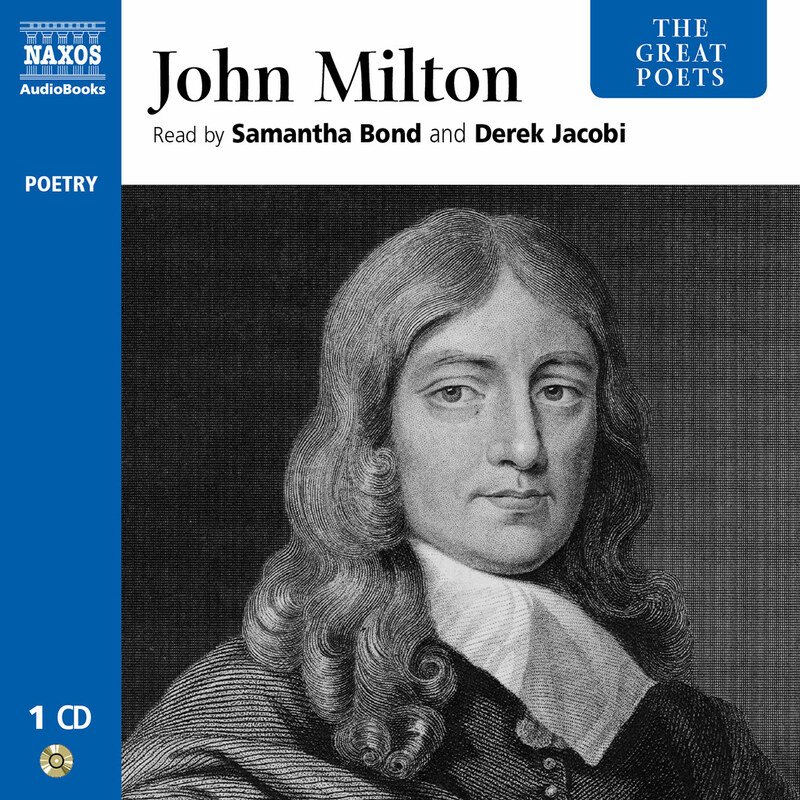 The sonnet, with its musicality of sound and precision of form, was the perfect vehicle for Petrarch’s balance of passion and intellectual control. The sonnets tell the story of his love for Laura, forming an emotional autobiography of the poet’s inner life. They describe her beauty and her impact on his heart and intellect, and the joy he finds in her perfection of mind and body. But above all they describe his depths of yearning and suffering, for the outstanding fact about his relationship with Laura is that it remained unfulfilled, unconsummated. It was adoration at a distance, hopeless and unreturned. Laura’s imaginative biographers have claimed that this was because she was married, and she may well have been. This relationship between the love-sick poet and his unattainable beloved clearly links Petrarch with the tradition of courtly love, with the troubadour poets of France and their Italian successors. The poetry of that school is stylised and repetitive, the writer continually supplicating the lady for whom he burns with desire. These conventions were transformed by Dante in his sequence of poems and prose La vita nuova, where love is spiritualised: the beloved becomes la donna angelicata, the angel in human guise, and love for her leads the poet to an understanding of divine love. Petrarch was of course aware of this tradition, and drew on it for some of his repertoire of imagery and situations. Love at first sight; obsessive yearning; the lover communing with nature; the lady so perfect that she is an emissary from heaven; the confession that sensuality may underlie this idealisation; that she is destined to die an early death; the moments of despair and the farewells to love – all these ideas and many more fill the 300 sonnets, and are expressed with lyrical tenderness or with subtle argument. Of the greatest importance is the doctrine of love at first sight, the idea that some powerful external force enters the eyes and penetrates to the soul, altering the personality irrevocably. This idea was taken from classical literature, from the image of the god of love, armed with his arrows which human power cannot withstand. In Petrarch this is Christianised, so that the sight of Laura becomes like that of an angel. This doctrine explains the enduring quality of his love, its ability to dominate his life for 40 years. He explores this lifelong obsession through a variety of images and situations, often striking and original. ‘The wound does not heal because the bow is unstrung,’ he writes in one poem, explaining his helplessness through the long passage of years. It is often said that Petrarch invented modern love poetry, which is clearly untrue. But what he did was to present a spectrum of the experiences of love, in all its glorious and all its destructive facets. The sonnets do not exactly tell a story in the simple chronological sense; instead the moods alternate between radiance and despair, as Petrarch presents the war within the self which love can create. The poems are an edifice of memory, as the poet moves back and forth between past and present, joy and tears. The earlier troubadour poetry seemed to presuppose that love was an experience essentially identical for everyone caught up in it, hence its stylised language. 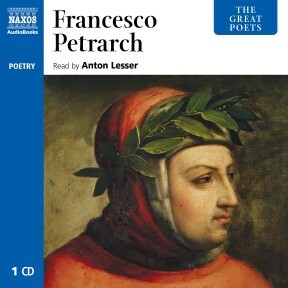 Petrarch is moving towards the more modern – and perhaps romantic – notion that love is always unique, always defined by the characters involved and the circumstances in which their passion unfolds. It is in this sense that Petrarch stands at the beginning of modern love poetry. Laura is not individualised through vivid personal detail but, reflected in the mirror of Petrarch’s passion, she does become surprisingly alive to us. By comparison the love described in Dante’s La vita nuova is ethereal and remote from earthly life. The very little that we know about Laura comes from a brief account which Petrarch himself wrote, and it is from this that we learn of her death in 1348, on the anniversary of their first meeting. 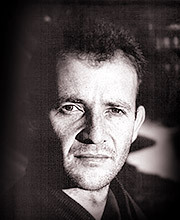 This turning-point in his life is commemorated in the poems with grief and despair. He dwells thereafter on thoughts of her tragic death, her new life in heaven, and his longing to join her there. He also asks himself if he has wasted his life in this vain passion, and sinned in preferring the creature to the creator. Many of the sonnets have the freshness and originality of early Renaissance paintings, but these death sonnets remind us that religious themes were central to those paintings too. Petrarch’s poems demand repeated reading if we are to appreciate how original and how human his work was in its own time. It achieves a balance between feeling and intellect, earthly and spiritual love, directness and poetic grandeur, and it introduced something quite new into European literature. The concept of the sonnet sequence as a confessional narrative was to influence poets for generations, and even Shakespeare’s cycle more than two centuries later would have been impossible without the inspiration of Petrarch as a model. Petrarch died in 1374, at Arqua in the Euganean hills; he was found with his head resting upon a book, a manuscript of his beloved Virgil. This English version by the American poet Joseph Auslander was published in 1931. It is a somewhat free translation, but is outstanding for its powerful language and technical virtuosity.